New Hampshire sits between Canada and Massachusetts in the New England region of the United States and is full of natural beauty and resources. The state is home to many beautiful lakes and rivers and even has a short span of coastline along the Atlantic Ocean. The White Mountains Range crosses the north-central part of the state and is home to Mount Washington, the tallest peak in the northeastern United States. The White Mountain range hosts a number of state parks and recreation facilities offering impressive hiking trails, ski slopes and a one of a kind snow-coach that takes visitors up the mountain on track wheels instead of tires. The warmer months in New Hampshire are perfect for whitewater rafting, zip-lining, boating or camping at one of the state’s pristine parks and recreation areas. Cathedral of the Pines– Built to honor the men and women lost in World War II, the beautiful open-air cathedral overlooks the Grand Monadnock. Cathedral Ledge– Located in Echo Lake State Park, this site is a favorite of both experienced and novice climbers and hikers. Mount Washington Observatory– This weather observatory offers day and overnight summit excursions as well as educational tours and programs. Canterbury Shaker Village-The preserved village is officially designated as a National Historic Landmark and offers tours, workshops, special events and unique handmade items for sale. 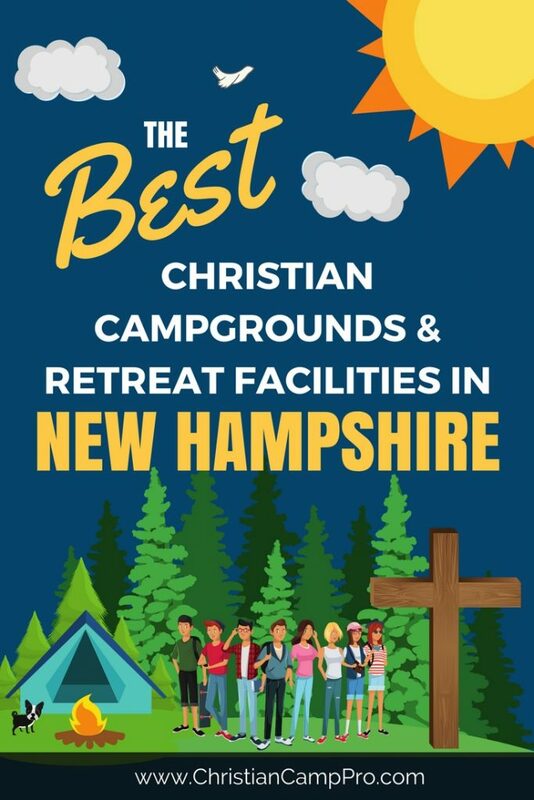 New Hampshire’s year-round beauty makes it a great place for adult retreats and youth camps. There is something exciting to do and see during every season of the year. From the small strip of Atlantic coastline to the peak of Mount Washington, New Hampshire offers a thrilling adventure for everyone.